Rang Barse Holi Party will live on the special occasion of Holi at Ramada Resort, Kochi. 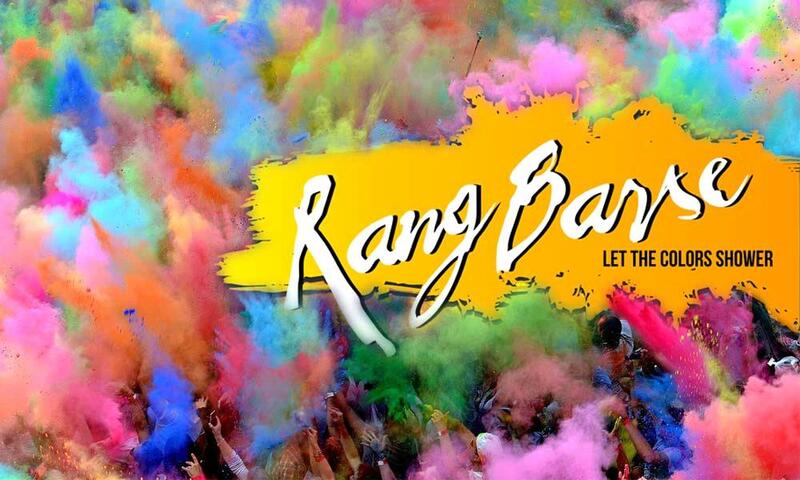 Adora events and productions are happy to organize Rang Barse 2019 at Ramada Resort, Kochi. Celebrate the festival of colors on 21st March 2019 at 3 pm. This event is featuring Non-stop fun filled games, music, and Masti. Let’s Rock! For more information, you can contact +91 7736226886 for booking and Payment related inquiries.